Mohammad Zamree Junaidi joined the Ministry of Primary Resources and Tourism as the Director of the Tourism Development Department in May 2016. Prior to that, he was a Senior Administrative Officer at the Prime Minister’s Office of Brunei Darussalam. 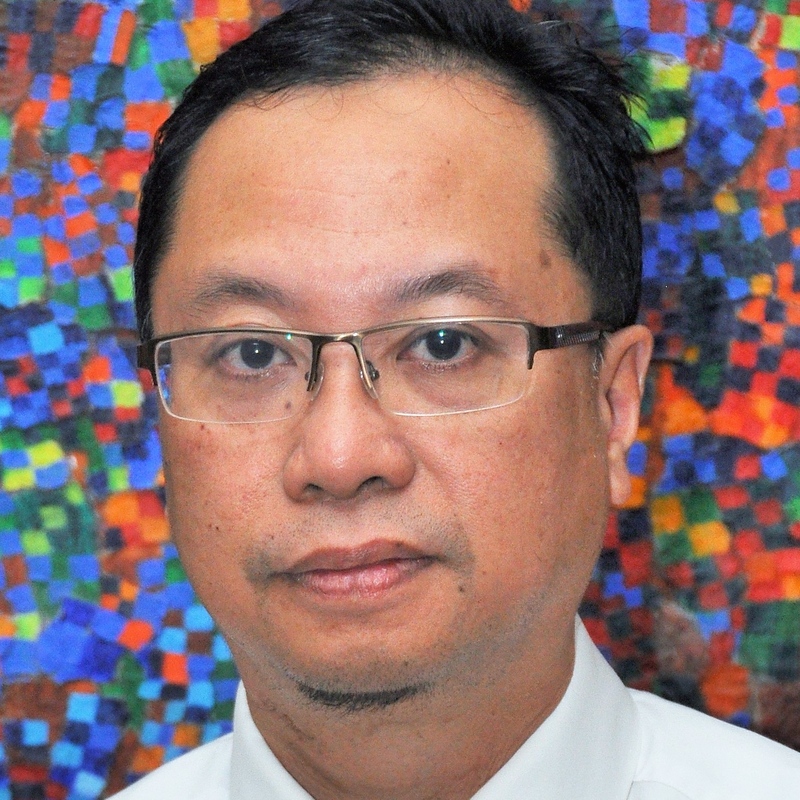 He started his career in the Brunei civil service as a Scientific Officer at the Laboratory Services Department in RIPAS Hospital, Ministry of Health in 1990. In 1999, he was transferred to the International Division of the Ministry of Health, before joining the Brunei Administrative Services in 2004 and was subsequently transferred to the Prime Minister’s Office as an Administrative Officer. During his 12 years at the Prime Minister’s Office (with a short tenure at the Department of Radio Television Brunei for nine months), he gathered experiences at the Planning, Cabinet, e-Government & Media Division, Corporate and Governance Division; and the Media & Cabinet Division. He graduated from Leeds University, United Kingdom, in Physiology and Pharmacology in 1990 and later on obtained his MSc in Biomedical Sciences at Bradford University, UK, in 1998.